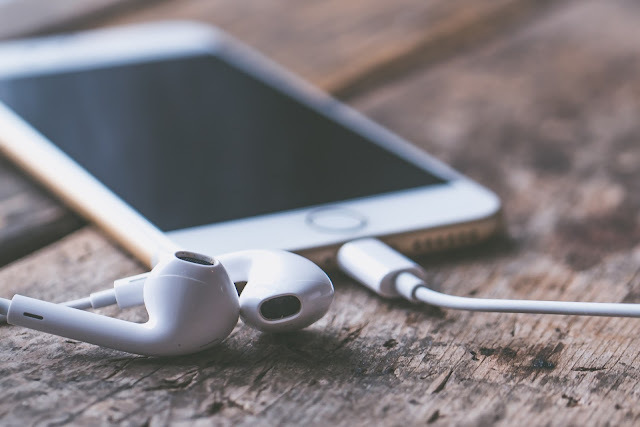 Following in the footsteps of my recent On My Bedside Table #1 post about books I'm currently reading, this time I'm sharing another kind of cranial consumption - podcasts! - they're free - I think most audiobooks are paid for? I listen to podcasts all the time, particularly when I'm on the tube or walking around - situations where I'd struggle if I was trying to read a book. Sidenote: in order to get through as much as possible, as efficiently as possible, I listen to podcasts on 1.5x speed - it still sounds like normal speaking pace but it also just gets on with things a bit more. Let's goooo! I wrote about Ted Talks Daily in my Spellbound #6 post, so hop on over and have a read! I also have a post on Three TED Talks You Should Listen to Today, so that's another good starting point to give you a taster. Hosted by: legit all sorts of really cool and interesting speakers. True crime is really having a moment. There are all sorts of true crime podcasts available, but this is the only one I've listened to (following a recommendation, thanks recommender!) and I can't imagine many will be better than this. It's really well-presented with balanced views and interesting analysis, and cases are explained in such a way that it's not too terrifying - even for someone ridiculously squeamish like moi. That said, whenever there's a slightly gory bit (not too often) I do whizz through... What I like most about it is that there's a strong injection of very British humour from the two presenters, without which it would be a lot darker. Hosted by: Suruthi and Hannah, instagram/twitter @redhandedthepod. This one is a bit more of a niche, so likely won't apply to everyone, but if you have a blog or an Instagram page or anything in those sorts of realms, this is a really excellent source. 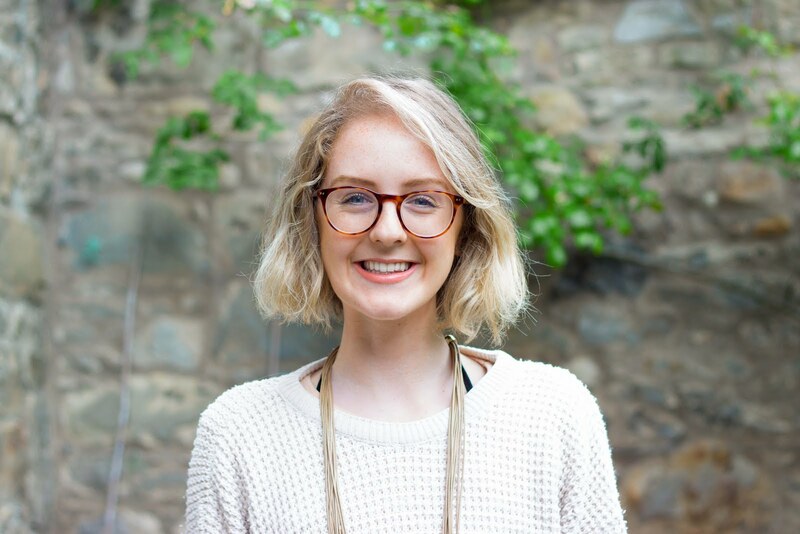 Sara interviews a lot of really knowledgeable people on all things blog/social media/small business, and it's obvious how much effort she puts in. If you are at all interested in blogging, running an Instagram page, using social media as a small business, earning a living from content creation, photography, building a brand, public speaking and a whole lot more, this is definitely one worth checking out. Hosted by: Sara Tasker of @meandorla. Topical, interesting and, importantly, very accessible. Unlike speeches from Parliament, Brexit segments on the news and ever-expanding official governmental documents, this podcast discusses all things Brexit in a light-hearted, casual, conversational setting with enough jokes scattered through to remind you that the people presenting are actual human beings as well as Brexperts (yes I've just coined Brexperts and it's definitely a thing). Hosted by: Katya Adler, Adam Fleming, Laura Kuenssberg and Chris Mason. Ella and her husband Matt jointly present their podcast, and they've had a load of really interesting, insightful people on as guests during its first series. My favourite episodes are the ones on food waste (ep 8) and the impacts of a vegan diet on the environment (ep 5). The guests they interview are recognised experts in their areas and have some pretty hefty truth bombs to share. The only thing I don't love (and which, judging by the iTunes reviews, other people don't love either) is that there's a lot of interruption. I know it probably comes from enthusiasm, but there is a tendency to interrupt and it's quite frustrating to listen to once you start noticing it. However, since so many reviews mention it hopefully this will change in the next series - I'll definitely still be listening! Do you listen to any of these podcasts? Or can you recommend any others? I'd love to know your thoughts in a comment below!